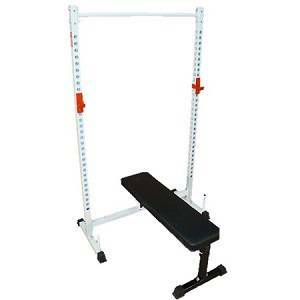 Commercial grade 3 x 3 inch 11 gauge Monster Rack and can be use in your traditional CrossFit or Home, Garage Gym. The Body-Solid ProClub Line SPR-500 Commercial Half Rack is a full commercial half rack built for heavy weight training in any facility. The SPR500 Commercial Half Rack is designed to excel in heavy use facilities like high schools, colleges and universities, police and fire departments, military facilities, sports performance training facilities, and any commercial gym or training studio. An alternative to traditional power racks, Half Racks are great space savers providing a smaller footprint than most enclosed power racks. 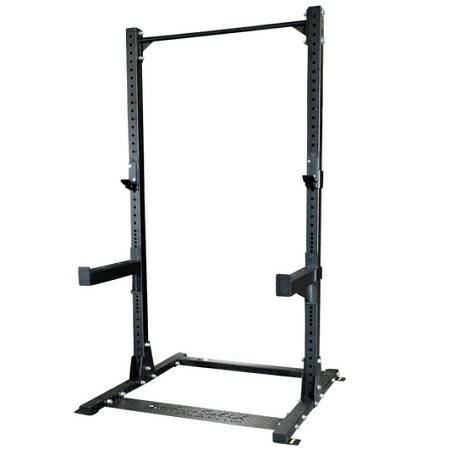 The Pro Club Line SPR500 Commercial half rack is an all-purpose weight training station. 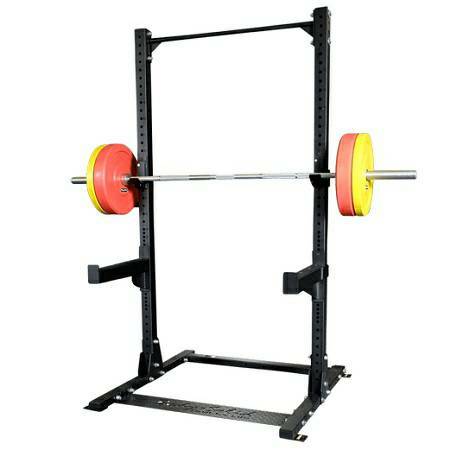 The SPR500 Commercial Half Rack is ideal for all Olympic lifts, deadlifts, squats and more. Designed with a 3 x 3 inch 11-gauge steel mainframe, the SPR500 provides solid, stable and safe workouts even under the heaviest training conditions. The SPR500 Commercial Half Rack features premium J-cup liftoffs, safety spotter arms and an integrated chinning bar for pull-ups, chin-ups and upper body development. The hole spacing for the spotter arms are every 1", ensuring users will always find the perfect stretch without fear of compromising safety.